The passing of legendary artist Aretha Franklin has elicited an outpouring of praise from around the world, including in both mainstream and music-centered journalism outlets. Everyone from Rolling Stone to Pitchfork, the Detroit Free Press and Waco’s own Tribune-Herald have paid tribute to the “Queen of Soul” since her death from pancreatic cancer last week at the age of 76. Baylor’s own Bob Darden, the inspiration behind our Black Gospel Music Restoration Project (BGMRP), offered his reflections on Aretha’s legacy in two major pieces featured in Christianity Today and Vox. 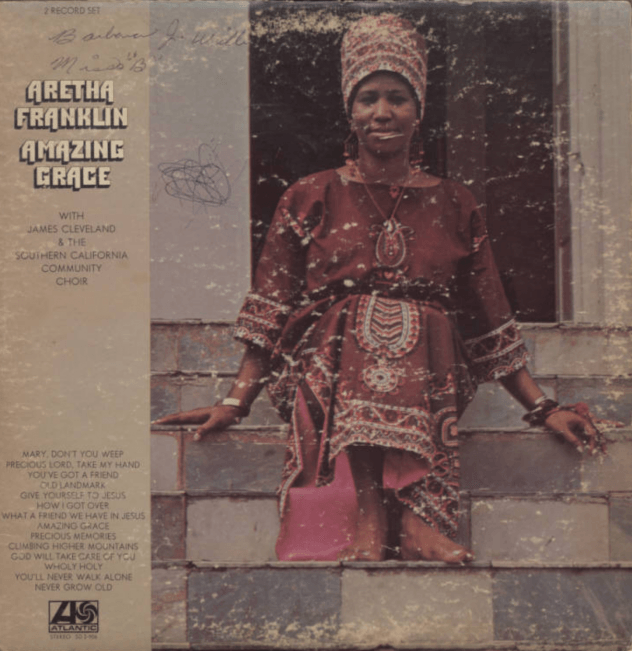 For the BGMRP team working with the digital collection from within the University Libraries, the connection between Franklin and the project is both specific and historic: Aretha was the daughter of the Reverend C.L. Franklin, a man associated both with the BGMRP and its spin-off, the Black Preaching Project. While Aretha’s gospel recordings in the collection number fewer than ten, her father has a larger presence with 26 recordings digitized and included in the collection. Her fans … knew that sometimes you need Sunday morning to forgive Saturday night. Learn more about the Black Gospel Music Restoration Project at www.baylor.edu/lib/gospel.